Looking for an SUV that can handle your greatest adventures? 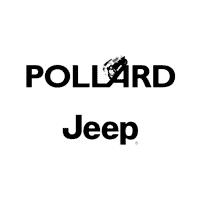 Visit Pollard Jeep and take a look at the 2019 Jeep Wrangler. 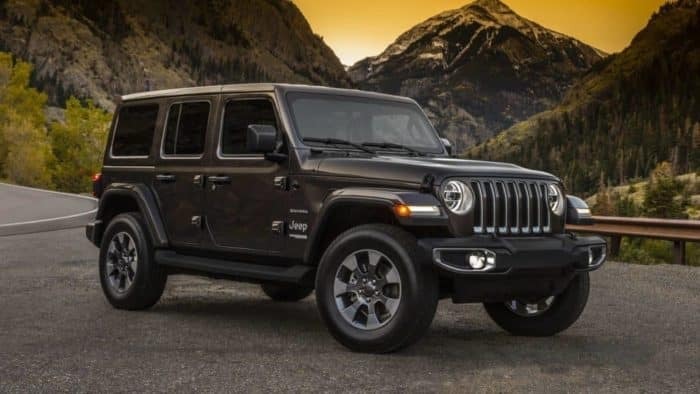 This vehicle delivers incredible off-roading capability that will allow you to explore in any type of weather conditions. Hurry in today for more information about this incredible SUV. Serving Denver, Colorado.